I am back to making new cartoons and prints. 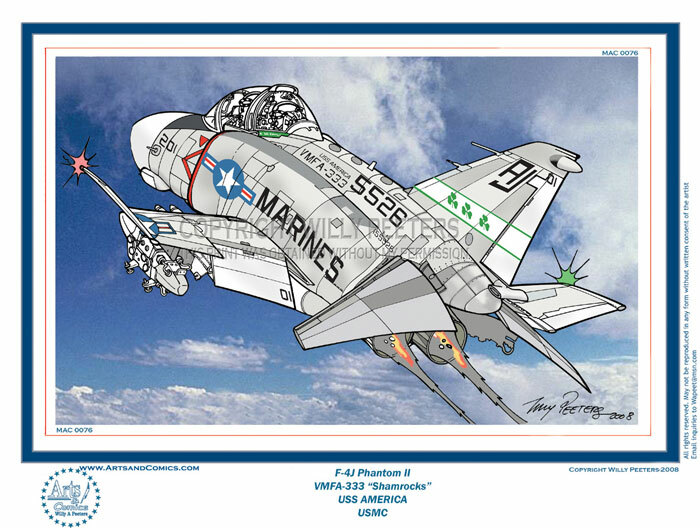 Here is my cartoon version of a Marines F-4J Phantom II. This image is copyrighted and cannot be reproduced in any form without my written permission.